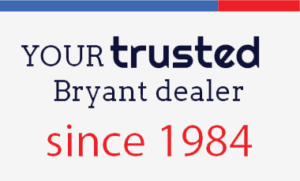 We are proud providers of Bryant brand heating and cooling products. No matter what size, make, or model you need, we can get it – at the best price, and also right in time for your repair or installation appointment. 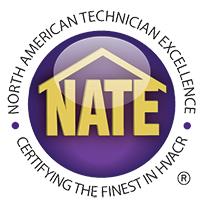 Our large inventory of energy efficient product choices has this in common: They are all designed with advanced technology that meets and also surpasses industry standards. This gives you the assurance you are getting reliable equipment that will therefore keep you comfortable at home and at work. Let the experts at Climatech Air, Inc. help you find the Air Conditioning Heating products that best fits your needs and also your budget. Contact us for help anytime.